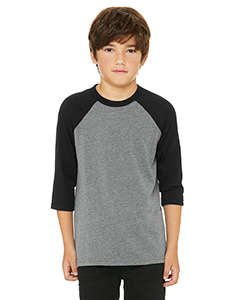 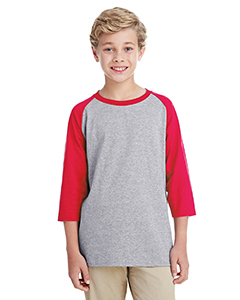 Shop our inventory of wholesale childrens long sleeve t-shirts from brands including Fruit of the Loom, Jerzees, and Gildan. 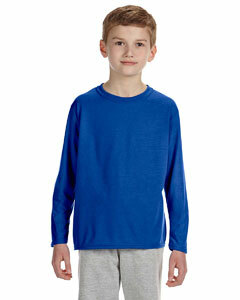 We carry several different fabrics including 50/50, 100% cotton, and polyester performance. 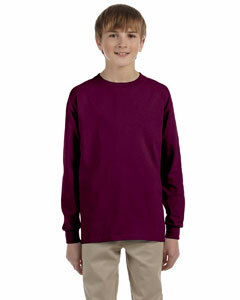 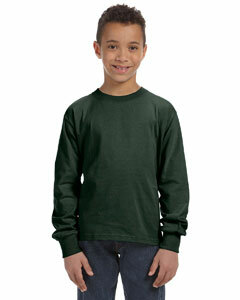 All of our wholesale kids long sleeve t-shirts are sold blank making them the perfect canvas for a decoration. 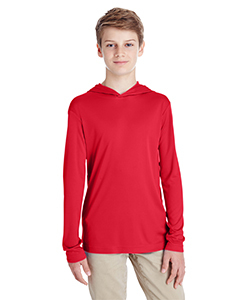 We carry a wide selection of colors, everything from basic colors like white and black to bright colors such as sapphire and orange. 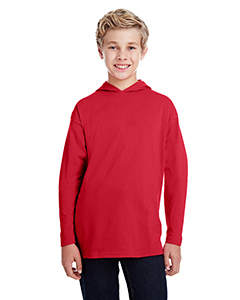 If you need bulk quantities of kids long sleeve tees, we do offer volume discounts which will automatically be applied to your cart at checkout. 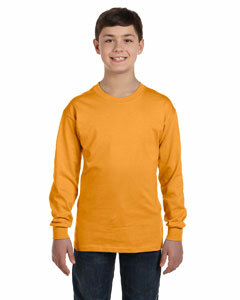 Give us a shot today and we are confident you will come back again in the future.